What it is: a travel-ready duo featuring a rosy hue of our iconic shimmer brick and a mini brush for on-the-go application all stowed in a limited-edition rose gold compact. 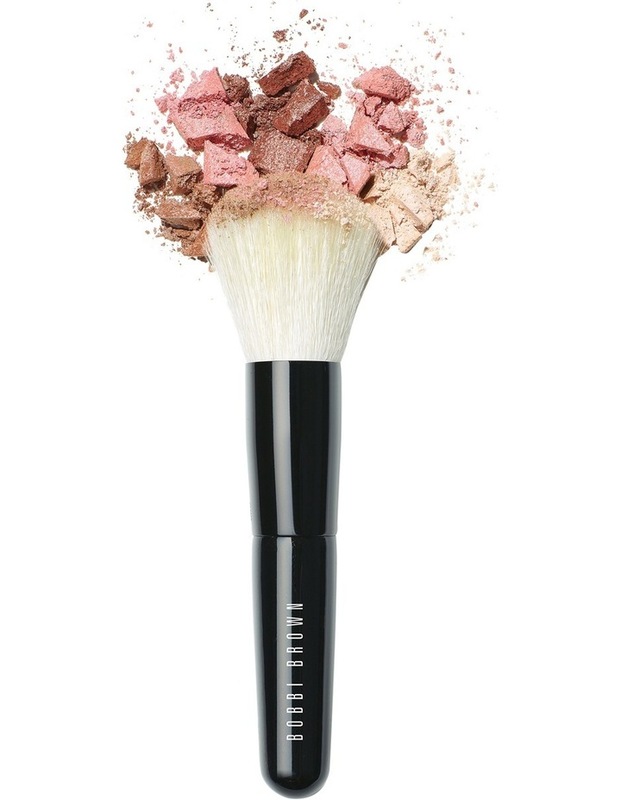 • mini face blender brush, 33 mm x 108.5 mmhow to use: sweep the face blender brush through all five shades of the shimmer brick and dust lightly on cheekbones. 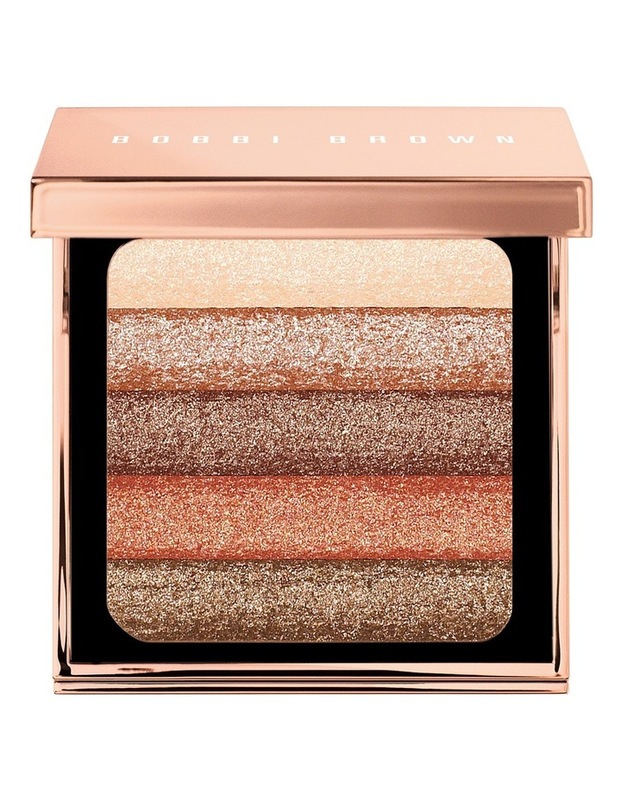 Focus on applying shimmer on the top of cheekbones where light naturally hits the face for the most flattering look.